Ambulatory Surgery Centers were developed over 30 years ago as innovative facilities where patients could have surgery performed in a safe and comfortable setting that does not require an overnight stay. The most common procedures, such as cataract removal, colonoscopy, and knee arthroscopy, are now performed in surgery centers. Patients have embraced the high quality, safe, and efficient services provided in surgery centers. In 2015, Texas ASCs saved Medicare $65.7 million on cataract procedures, $12.6 million on upper GI procedures, and $294,644 on cystoscopy procedures. According to a recent UC-Berkeley study, ASCs save Medicare $2.3 billion each year on just the 120 most common procedures that they perform on Medicare beneficiaries. According to the same study, if the ASC share within the Medicare system increased by only 3%, the savings could exceed $57.6 billion over 10 years. Founded in 2003, the Texas Ambulatory Surgery Center Society serves as the surgery center industry’s public policy advocate. 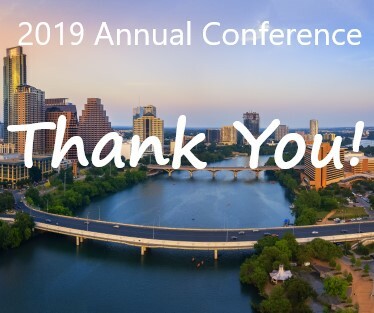 THANK YOU FOR MAKING THE 2019 ANNUAL CONFERENCE A SUCCESS! Texas has over 500 ASCs across the state, use the button below to find a facility near you!